Doing your own home improvements and repair work can help you to save money – but only if it’s done right. When we surveyed Which? Trusted traders*, 78% of them said that they had been called in to rectify a botched DIY job. 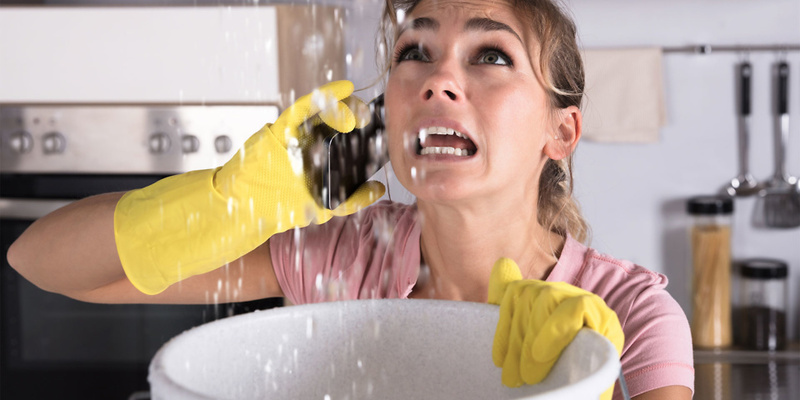 From DIYers attempting to fit or fix their own boilers to overambitious homeowners installing a bathroom with leaky pipes, our traders have seen some horror stories. The most common cries for help related to plumbing, followed by general maintenance and decorating tasks. 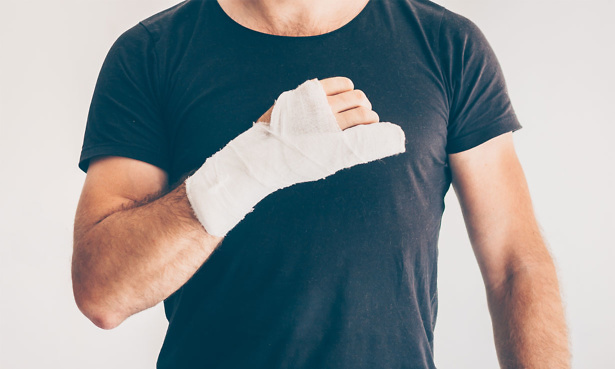 While you should always leave gas and electric work to the qualified professionals, some traders we surveyed had encountered and fixed dangerous DIY attempts to fit boilers and hobs, or wire in new electrics. Scroll down for details of the worst DIY disasters our traders have seen. 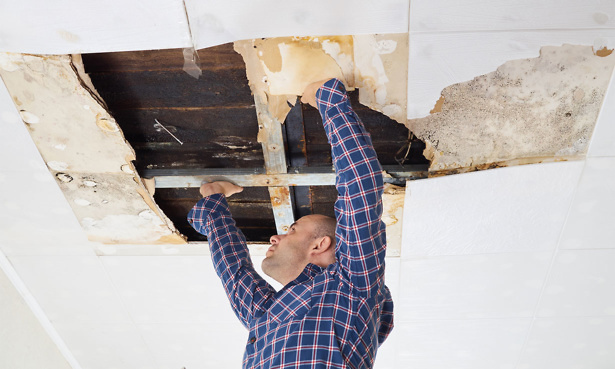 If your home needs repairs, visit Which? Trusted Traders to find a reputable trader who has been through our rigorous checks. 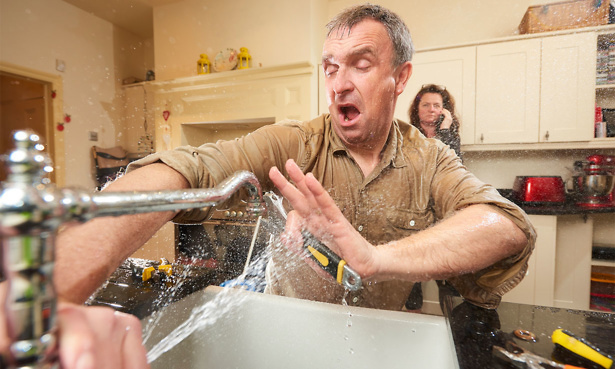 Read on for more disastrous home improvement stories, as well as advice on what you should – and certainly shouldn’t – do yourself. Any work related to gas should be carried out by a Gas Safe-registered engineer. This includes installing, repairing or servicing a gas boiler, and installing or repairing a gas fire, gas cooker or hob. Not all gas engineers are qualified to do all types of gas work. Every Gas Safe-registered engineer should carry a Gas Safe ID card, featuring the Gas Safe triangle. The engineer’s qualifications will be listed on the back of the card – always check what type of work your gas engineer is qualified to undertake before they begin. Visit our guide to Gas Safe registered engineers to find out more. Remember that every home should have a functioning carbon monoxide alarm to warn you of potential CO poisoning from gas appliances. In October, Which? is giving away 1,000 CO alarms for free, through Which? Trusted Traders. Updating, replacing or installing electrics are jobs best left to a professional. Done incorrectly, they could cause a fire, or, in the worst case scenarios, injury or death. Some electrical jobs need to comply with part-P regulations and be signed off by local authority building control. To avoid having to contact the local authority yourself, hire a trader who is part of a ‘competent person’s scheme’, as they will be able to sign the work off themselves. Visit our guide to hiring an electrician to ensure you know what to look out for and find a trusted electrician in your area using Which? Trusted Traders. There are some plumbing jobs that DIYers can do themselves, such as bleeding radiators, checking or topping up the pressure in your boiler and testing a stopcock. But if a plumbing job goes awry, you risk flooding your house, which could lead to ruined possessions, problems with damp and even fallen-in ceilings. Visit our plumbing section to see all our advice on troubleshooting common plumbing problems and find a reputable plumber in your area if you need one. Bigger, structural jobs have a higher risk attached to them – poorly executed DIY could weaken the property or violate building regulations. Before attempting any major work yourself, you should seek advice from a qualified professional and check the rules around building control. Our advice guides to home maintenance will give you more information on day-to-day jobs and help you decide which are best left to the professionals. You can also use Which? Trusted Traders to find a builder, roofer, carpenter or painter and decorator in your area. *Survey of 213 Which? Trusted Traders in May 2018.